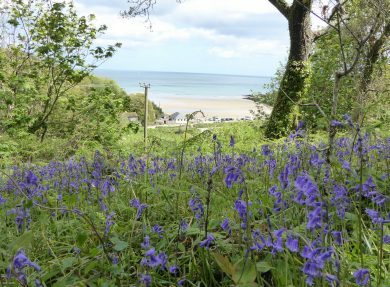 Nestled between the Fal and Helford rivers, Maenporth Estate overlooks a sheltered cove in an area of outstanding natural beauty close to Falmouth. A scenic, tranquil and unspoilt retreat from the world. 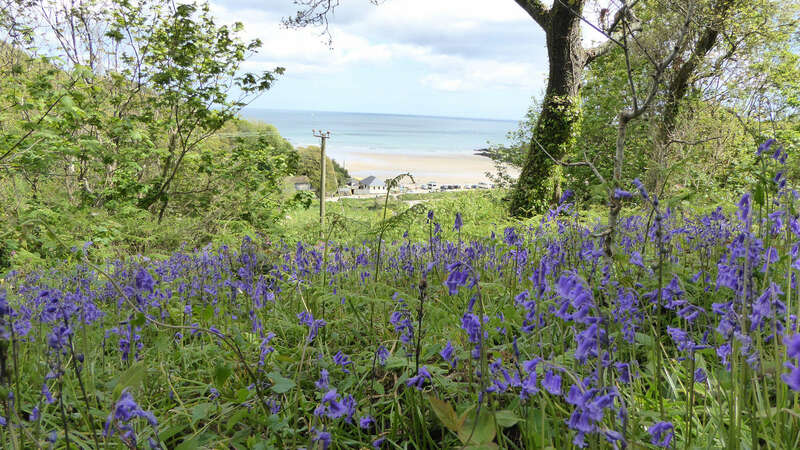 Ninety privately owned holiday homes are located within the exclusive 29-acre site – complete with woodland walks and well-established gardens. 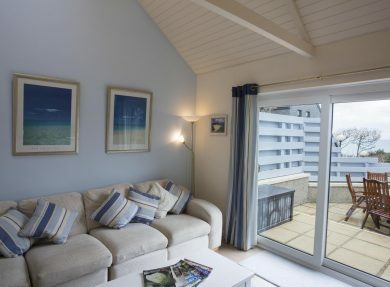 Many also boast stunning sea views. 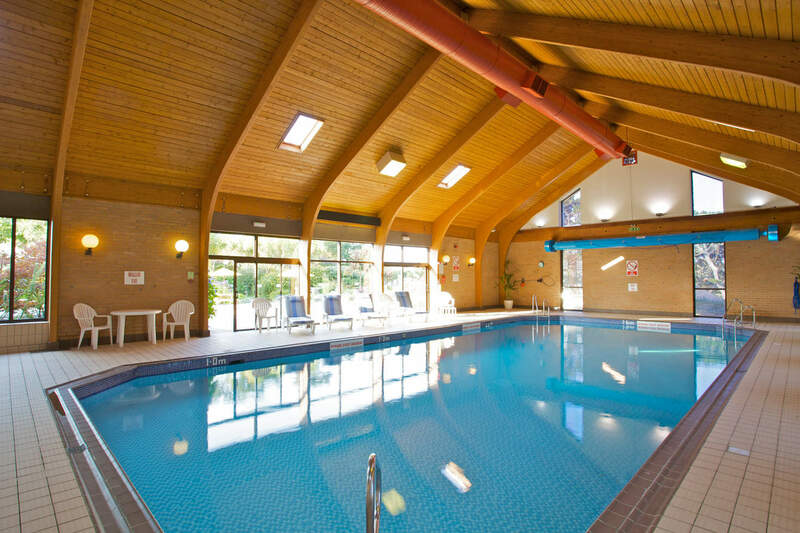 Guests have exclusive access to the newly refurbished leisure facilities including a 15m indoor heated pool, sauna, brand new spa pool (available from July), games hall, all weather tennis courts and coffee lounge. On a hot summer’s day why not enjoy a barbecue on the sun terrace? A great place to meet up with family and friends, the area is surrounded by sub-tropical gardens and is well-stocked with tables and parasols. 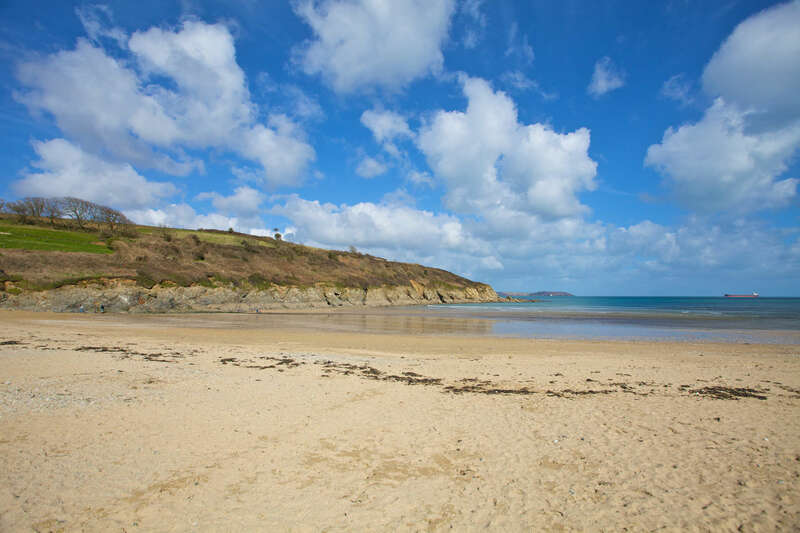 The beach below is perfect for families – spend the day on the sand, pack a picnic, explore the rock pools on either side of the beach and drink in the views out towards St Anthony Head. 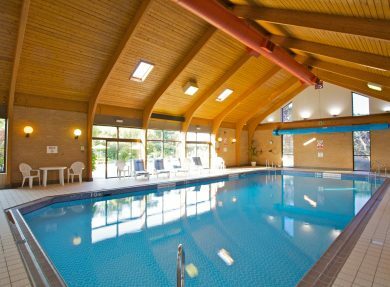 There are plenty of activities for the more adventurous too – have a go at kayaking or why not try your hand at paddle boarding. A newspaper and breakfast delivery service is also available and The Cove – a highly acclaimed restaurant - is only a two-minute walk away. 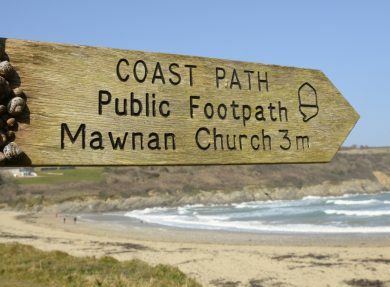 Falmouth can be accessed by car or foot – the latter via the coastal path which takes in some breath-taking views. With the third deepest natural harbour in the world, the town has a strong maritime heritage, with rich culture too. Not to be missed! 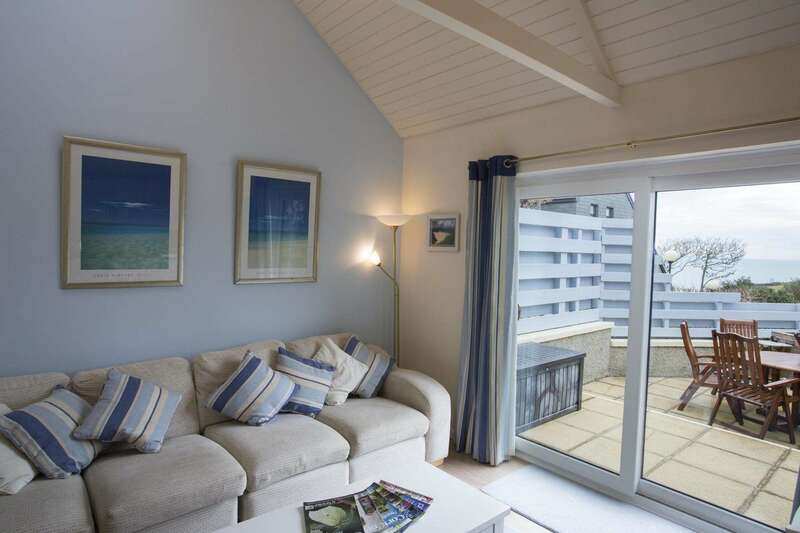 The spectacular views of the beach, cove and out across Falmouth Bay. 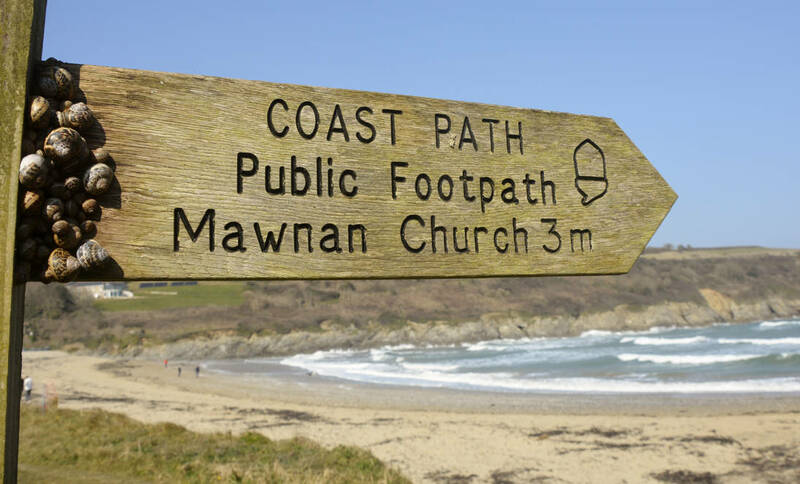 The nearby coastal walks – head off to Falmouth or explore the village of Mawnan Smith nearby.